Our business and presence in BC is continuing to expand. This year we've opened our 4th Branch in BC. 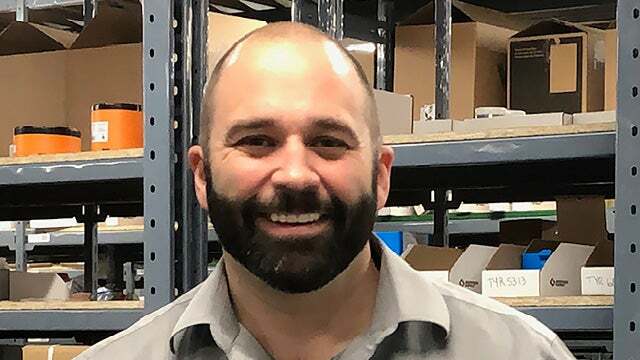 Derrick Remington is proud to serve as Kamloops Branch Manager and brings with him 13 years of experience in the industrial supply market in BC. "I believe this Branch is critical to servicing BC’s Interior. Kamloops is a central BC location which serves as a hub for the Province’s Interior. The business’ here are diverse and include everything from Trucking and Rail Operations, to Mining and Forestry. Vallen could not have picked a better time to re-enter this market with our new 9660 sq. ft facility, we are poised to service this market and area for years to come! I’ve been in the MRO industry for over 13 years and have lived in several BC locations giving me a unique “BC perspective” on our market." 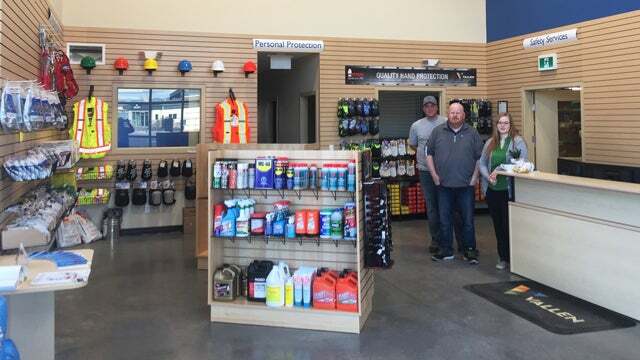 The Kamloops sales team will be supporting all product categories of Industrial MRO, Safety and Facilities Maintenance products to our existing and new customers in the BC Interior. A member of the Sonepar Canada group of companies, Vallen has been providing custom solutions and enhancing its customers’ productivity through safety and compliance since 1937. Come by and visit the branch at 445 Chilcotin Road, Kamloops , Monday through Friday 8am -4:30pm, or call us at 250-434-5665.